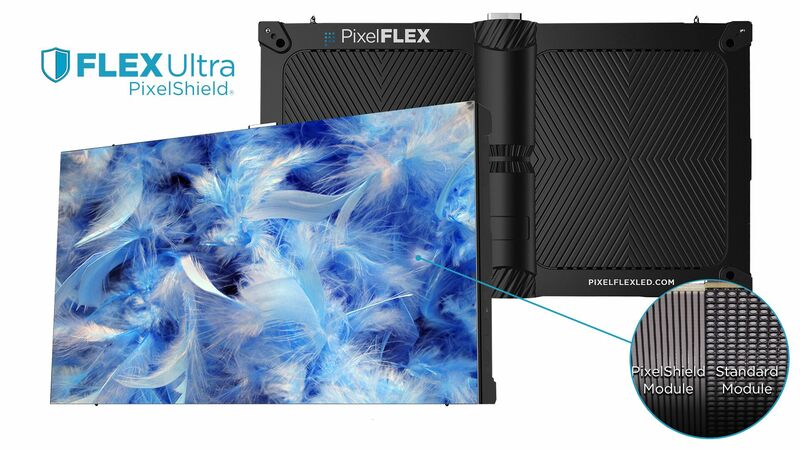 PixelShield offers impact- and scratch-resistant coating for FLEXUltra display and increases the protection of users’ high-definition LED video experiences. “The ultra-fine pixel pitch market is the fast-growing portion of our industry so we have responded by working with our R&D engineers to provide even more quality products that our customers can rely upon,” said PixelFLEX Chief Marketing Officer David Venus in the company press release. “Historically, these types of displays have been extremely fragile with high failure rates due to the damaging of pixels. With our new PixelShield protective technology, we are not only preventing the fragile nature of these displays, but we are ultimately enhancing the longevity of the ultra fine pixel pitch display market as well,” he said. “A dynamic and high definition LED display, FLEXUltra allows for boundless opportunities to experience true HD quality video with the creative freedom to define any space,” according to the PixelFLEX press release. 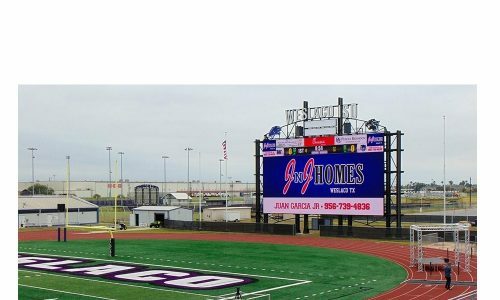 “Utilizing the impact and scratch resistant COB PixelShield technology, FLEXUltra is designed in a convenient 16:9 ratio and has a 160-degree horizontal and vertical viewing angle. Recently, Beer Park at the Paris Las Vegas Hotel & Casino installed more than 100 beer options and 36 taps with a 1.9mm FLEXUltra PixelFLEX LED video solution from Ponto Solutions. “[Beer Park] really wanted this location to be a premier entertainment experience through an environment that’s exciting and upbeat,” says Matt Abbrederis, Ponto Solutions. They also wanted to be able to draw people in off the Las Vegas strip, which is no easy task in a city FILLED with screens.